Zarei, M., Aminzadeh, S., Zolgharnein, H., Safahieh, A., Ghoroghi, A., Motallebi, A., Daliri, M., Sahebghadam Lotfi, A. (2010). Serratia marcescens B4A chitinase product optimization using Taguchi approach. Iranian Journal of Biotechnology, 8(4), 252-262. Mandana Zarei; Saeed Aminzadeh; Hossein Zolgharnein; Alireza Safahieh; Ahmad Ghoroghi; Abbasali Motallebi; Morteza Daliri; Abbas Sahebghadam Lotfi. "Serratia marcescens B4A chitinase product optimization using Taguchi approach". 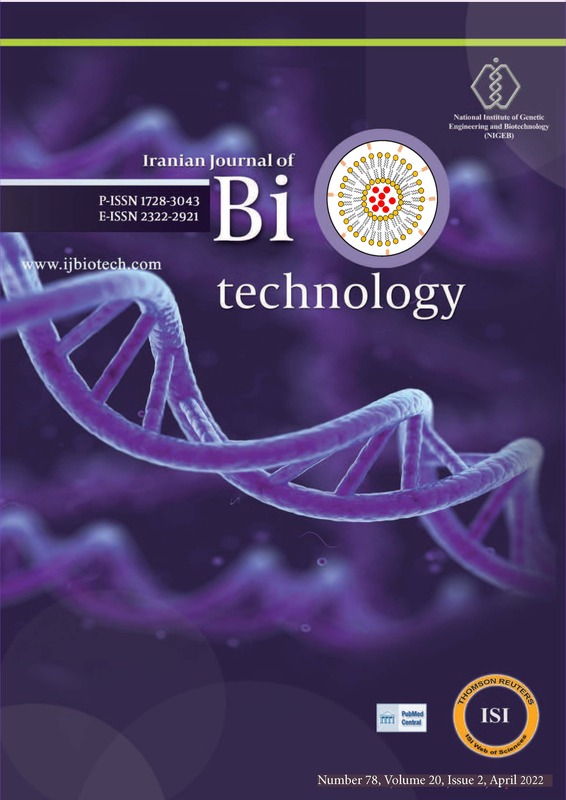 Iranian Journal of Biotechnology, 8, 4, 2010, 252-262. Zarei, M., Aminzadeh, S., Zolgharnein, H., Safahieh, A., Ghoroghi, A., Motallebi, A., Daliri, M., Sahebghadam Lotfi, A. (2010). 'Serratia marcescens B4A chitinase product optimization using Taguchi approach', Iranian Journal of Biotechnology, 8(4), pp. 252-262. Zarei, M., Aminzadeh, S., Zolgharnein, H., Safahieh, A., Ghoroghi, A., Motallebi, A., Daliri, M., Sahebghadam Lotfi, A. Serratia marcescens B4A chitinase product optimization using Taguchi approach. Iranian Journal of Biotechnology, 2010; 8(4): 252-262. 1Department of Animal and Marine Biotechnology, National Institute of Genetic Engineering and Biotechnology (NIGEB), P.O. Box 14965/161, Tehran, I.R. Iran. 2Faculty of Marine Sciences, Khorramshahr Marine Sciences and Technology University, P.O. Box 669, Khorramshahr, I.R. Iran. 3Iranian Fisheries Research Organization, P.O. Box 14155/6116, Tehran, I.R. Iran. design of experiments (DOE). Statistical experimental design via the Taguchi method was applied to determine the optimal levels of physical parameters and key media components in the medium, such as temperature, pH, NaCl and chitin concentrations. The results of this study showed that temperature of 30ºC, pH 7.9, NaCl 0.1% (w/v) and chitin 1% (w/v) are optimal conditions for this protocol.